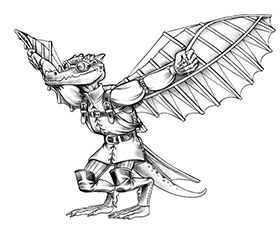 Use these monsters in the Midgard Campaign Setting, or bring them into the fantasy campaign world of your choice. 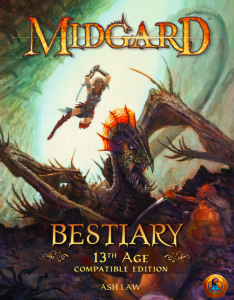 Get the Midgard Bestiary today at the Kobold Store, DriveThruRPG, Amazon.com or Paizo, and unleash the dire weasels! 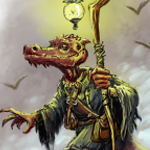 Also available via Amazon for print!